In ancient times, the concept of beauty was an ever-evolving and constant elusive, but something that was always desired. Just like it is today. 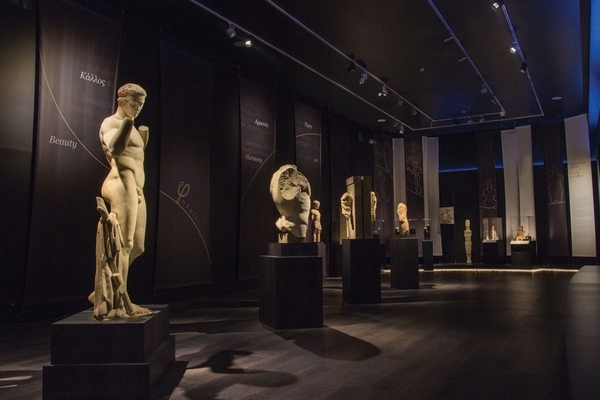 Over 300 pieces from the museum’s collection go on display to take you on a journey to a world long gone, to a time that’s not your own, but nevertheless proves that the human search for beauty is eternal. And there’s an extra goody: you can smell Aphrodite’s perfume.